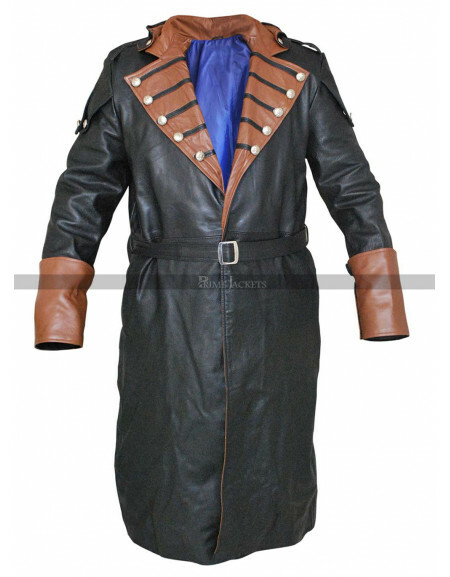 As days are approaching we are coming closer to Halloween and therefore many people host Halloween parties where we are invited. 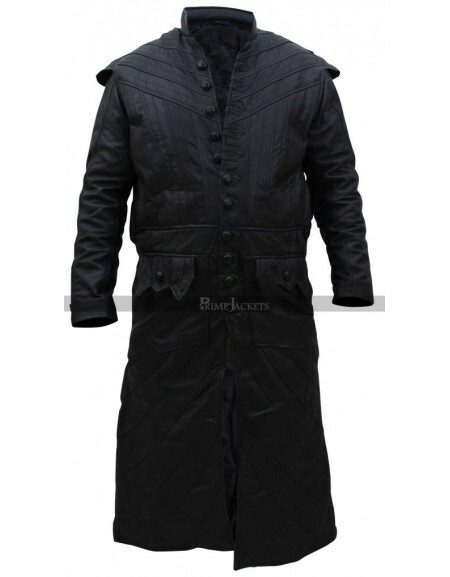 But going to such a party means we need clothes according to the theme and that’s the most difficult task for any individual. 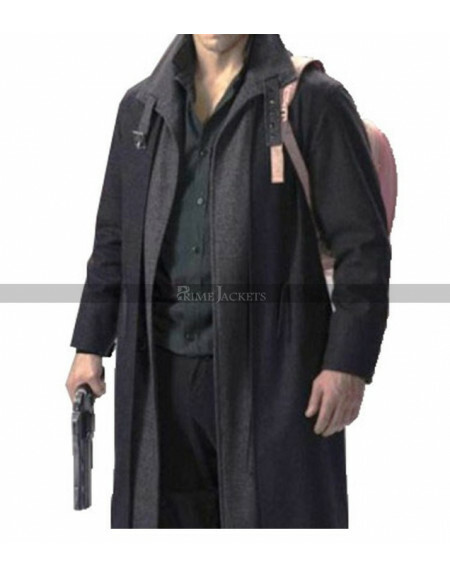 But to make your choice easy we have a vest variety of jackets, vests and coats that could easily be worn in Halloween parties making you look attractive and outclass. 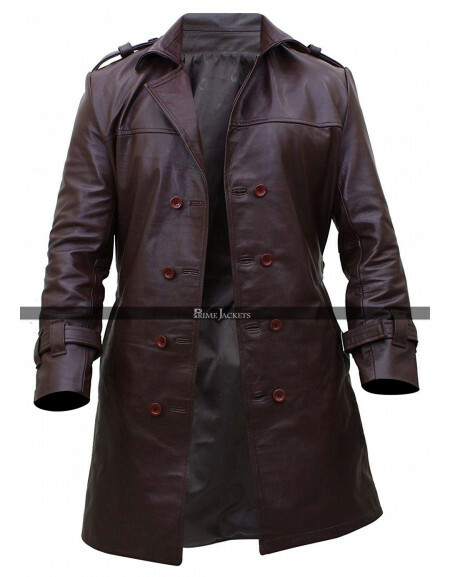 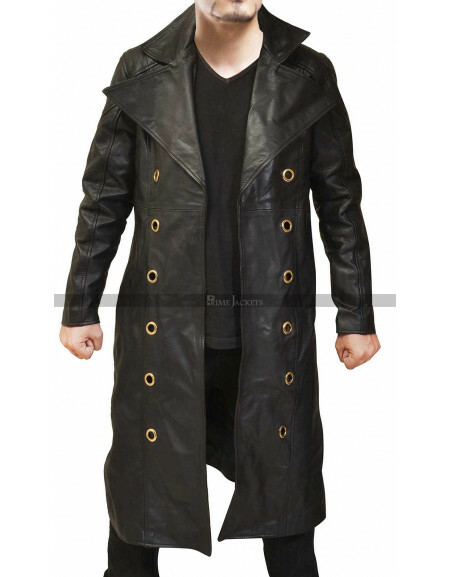 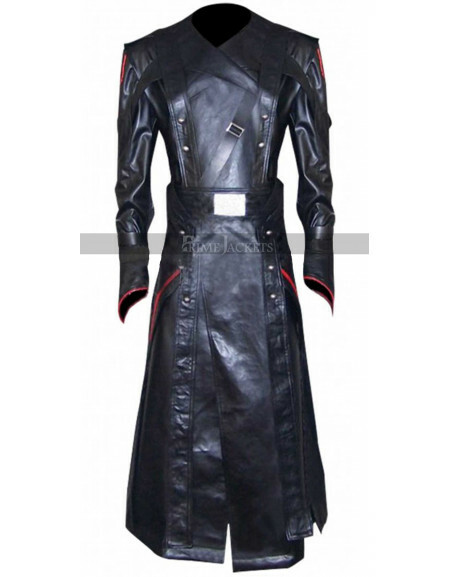 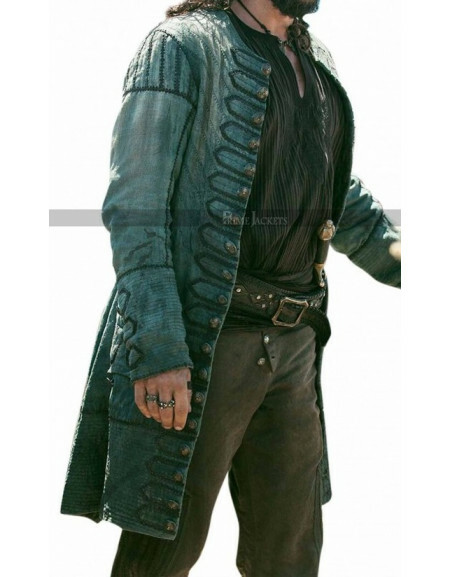 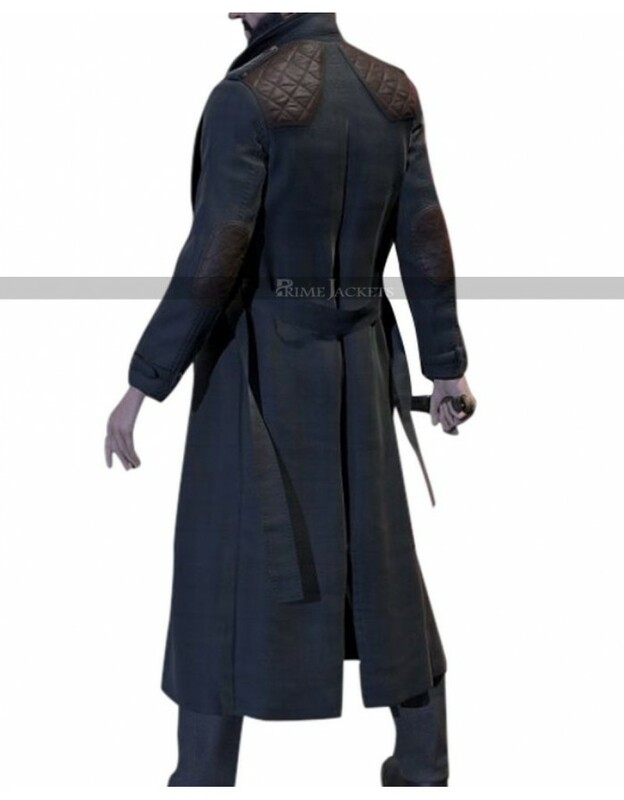 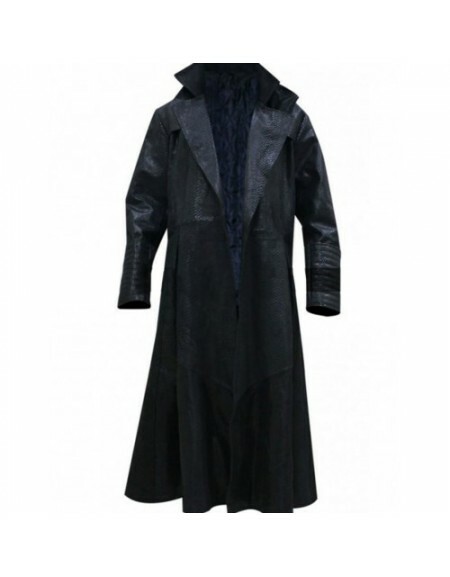 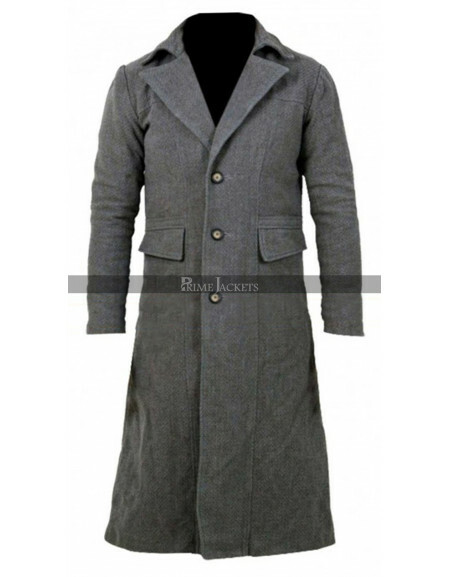 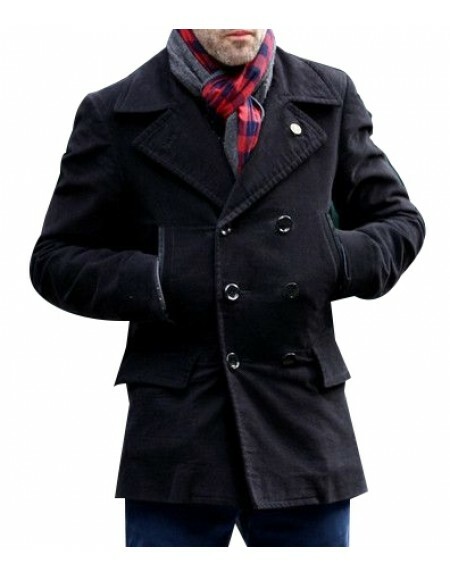 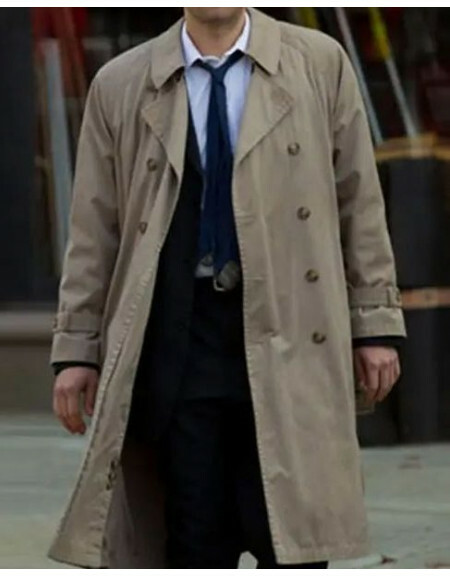 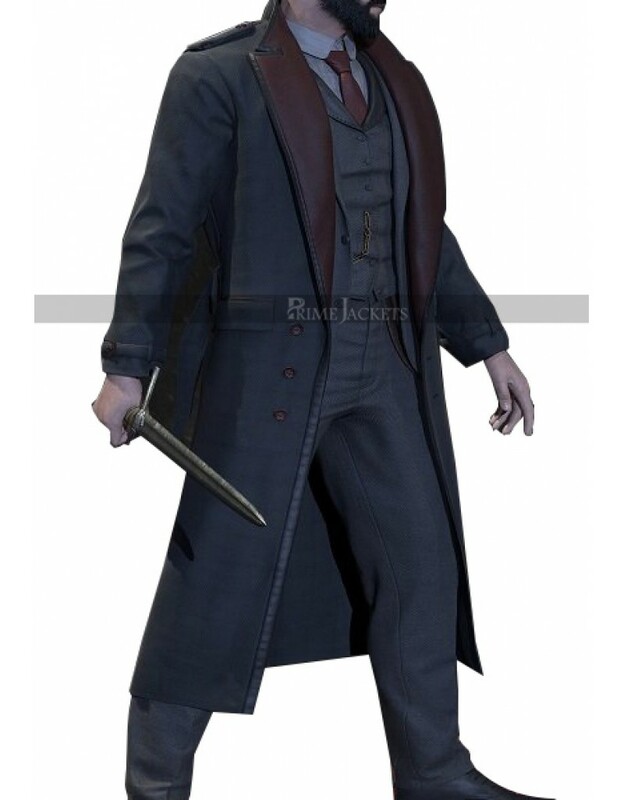 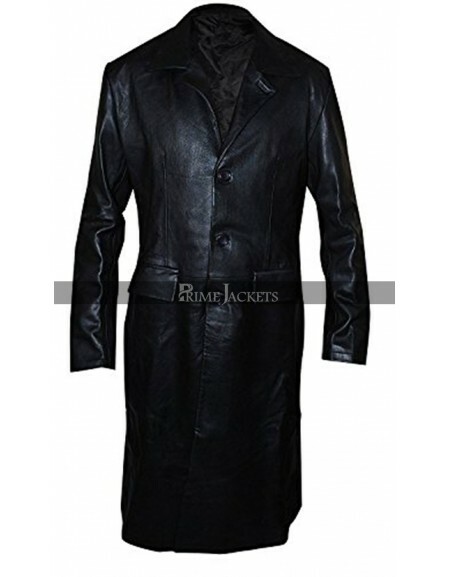 One such addition is of this Vampyr Jonathan coat which is simple yet classy which comes in woolen and leather material.